Take Flight Aviation have teamed up with market leading supplier The Custom Model Company to offer our members and guests a great deal on custom aircraft models. 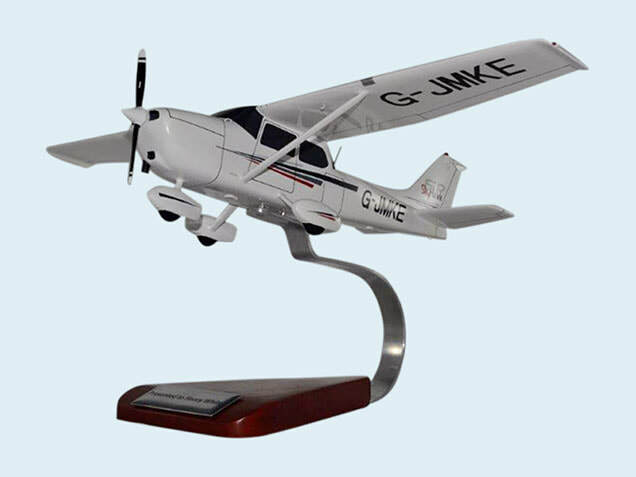 The Custom Model Company aim to bring you the highest quality custom made and personalised aircraft models at affordable prices. Working from photographs and an extensive library of blueprints, master craftsmen will meticulously create an amazingly detailed scaled replica of your preferred aircraft. 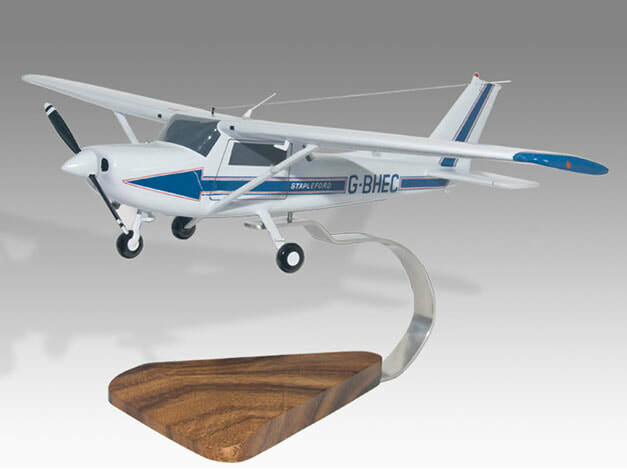 Each model aircraft is hand carved from solid renewable mahogany and almost entirely hand painted to match your aircraft livery, unique markings or registration. No detail is spared in making your perfect aircraft replica. Prior to the very last stage of production you will have the opportunity to see your custom model aircraft when the Custom Model Company will send you high resolution digital photos for your approval. This process also helps us to ensure your aircraft model is perfect for you. Your aircraft replica is then packed and shipped to your doorstep using an international courier. They aim to reach photo approval stage 10-12 weeks from date of order acceptance. The Custom Model Company was founded by a pilot who is as passionate about aircraft models as he is about flying. 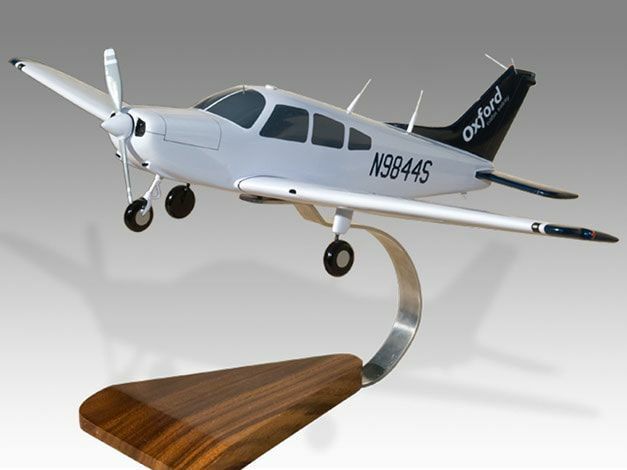 A custom model is a great way to celebrate your first solo or passing your PPL or even buying your own aircraft. Take Flight have negotiated a special discount so for example the popular sized 17 inch wingspan/length model would be just £199.95. We think this is an exceptional price for the quality of this product. Please note there will be shipping charges and import duty may apply. A customised decal plaque can be added at a cost of just £9.95. Retractable aircraft with gear down are subject to a small extra charge. Simply add the discount code TAKEFLIGHT at the quotation stage in the Promo Code box. Simply click the link below to get a free quotation.